When the iPad first launched, many experts viewed it as a device focused on consumer applications, not businesses. However, mobile technology has made its way into the core strategies of businesses of all shapes and sizes. Companies in nearly all industries are now adopting and embracing mobile as they provide imaginative business solutions. Businesses are finding productive and creative ways to use tablets, including streamline operations, as a way to provide executives with real-time access to vital business intelligence data, to connecting with their customers and relying critical guest-service needs. In comparison to legacy, rigid hardware systems that are becoming irrelevant in today’s world, businesses are finding that the screen size and portability provides the right balance for common work-related tasks. Similarly hoteliers are beginning to use mobile technology to not only increase productivity and profitability but also customer satisfaction. Equipping front desk staff with tablet devices to use while interacting with customers can signiﬁcantly improve customer service. 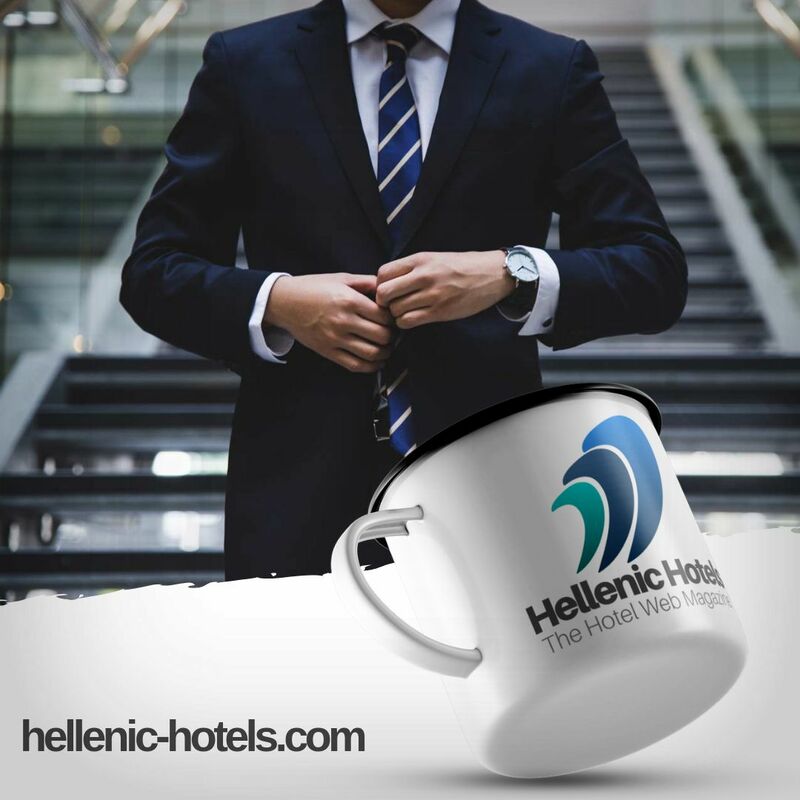 Tablets allow hoteliers to create a more personalized and modern check in experience by providing staff with the flexibility to come out from behind the front desk to socialize and interact with customers, and make the arrival feel less like a transaction and much more like a welcoming experience. If arriving as part of a large group, tablet-toting staff can augment customer service by helping to shorten queues and keep the check-in process ﬂowing smoothly. Tablets can also help to streamline the information-gathering processes, such as signing up for mailing lists, making reservations, ordering products and services and checking guests in and out of locations. Staff can quickly and easily access and view essential customer information at a glance, such as whether a guest is a new or returning client. By automating these processes, mobile eliminates the customer’s frustration, helps to provide a more personalized experience while at the same time allowing staff to divide their time between working at the front desk, moving about the lobby and meeting guests.